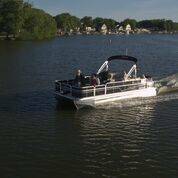 2019 Misty Harbor 1680 Explorer FC W/ 25 HP Motor - 18,999! 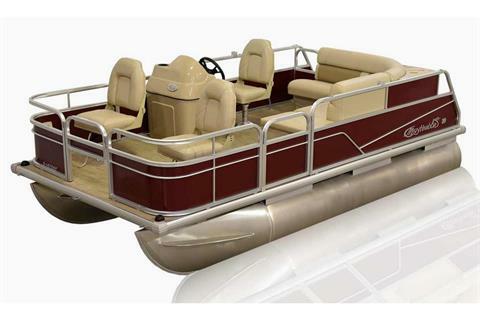 40 HP SUZUKI $20,499! 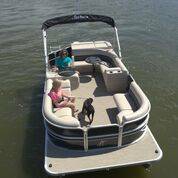 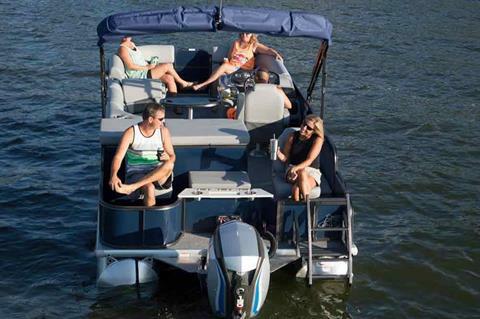 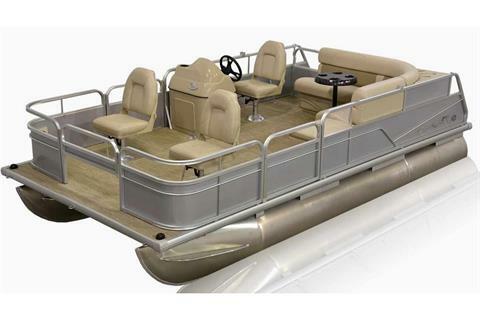 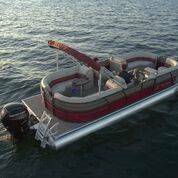 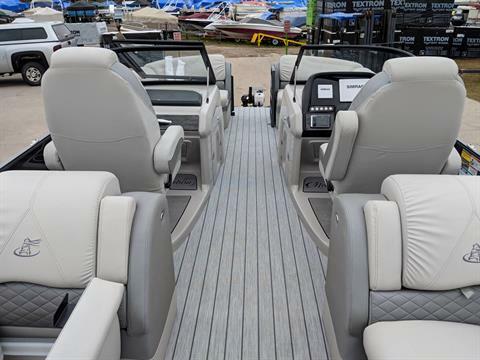 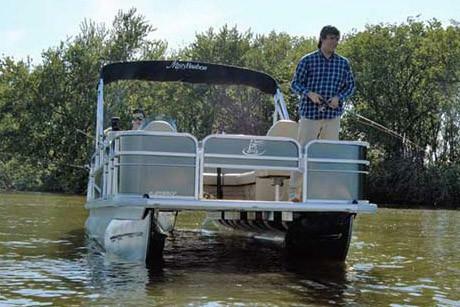 BE THE ENVY OF THE LAKE WITH THE MISTY HARBOR SKYE S2385 WT W/ 150 HP EVINRUDE!